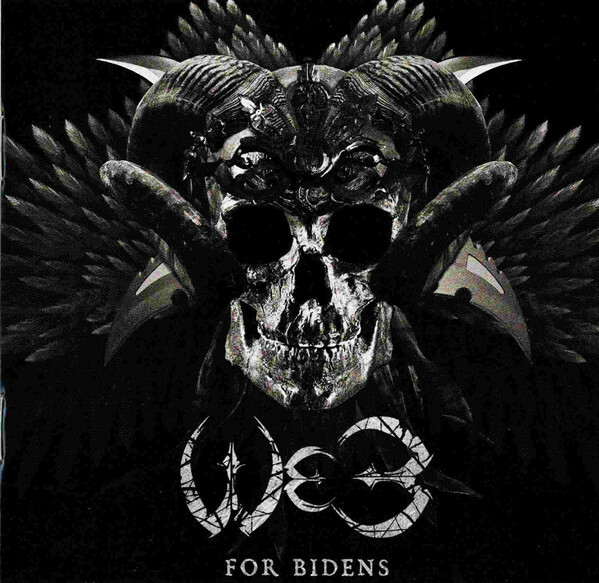 "For Bidens" recorded in Devasoundz Studios. Produced by Sakis Darkface & Fotis Benardo (SEPTICFLESH). Guitar production by George Emmanuel (ROTTING CHRIST). Mixed and mastered by Daniel Castelman in Lambesis Studios USA. Orchestral arrangement by Chris Antoniou (SEPTICFLESH / CHAOSTAR).